Blackhawk 2012 SHOT Show video highlights new additions to the BLACKHAWK! 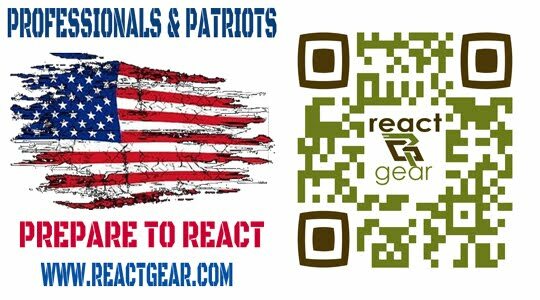 Tactical Gear product line, including: women's apparel, Sportster™ TraverseTrack™ Bipod, Bedside Holster, Day Planner Holster, Gideon™ Knives, and more! From apparel and armor to holsters and stocks, BLACKHAWK! products are designed to the same exacting standards that have made BLACKHAWK! the choice of Special Operations units worldwide.